JELD-WEN was founded in Klamath Falls in 1960 as a supplier of wood window components, and has grown into a multi-billion dollar manufacturer of windows and doors, operating in 20 countries. In the city limits, near the southern shores of Upper Klamath Lake, you’ll find the heart and soul of JELD-WEN, where it all began, and where it continues to innovate. The company employs about 1,000 people in Klamath County, 2,000 in Oregon, 10,000 in the U.S. and 20,000 worldwide. 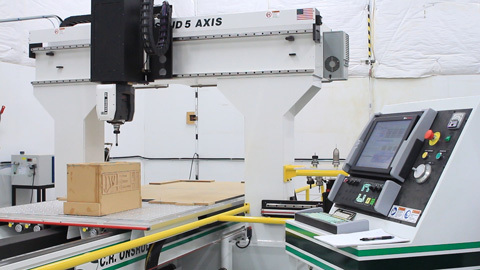 Most recently JELD-WEN expanded two significant functions in Klamath Falls: product development and customer support. 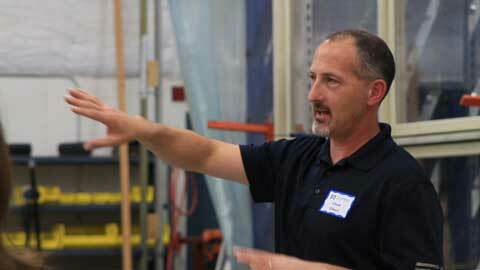 To accomplish its strategic expansion of product design and testing, JELD-WEN took on 20 new engineers in Klamath Falls. When management decided to centralize door ordering, it chose Klamath Falls to locate the company’s largest-ever call center. Customer service functions that were once handled by each plant were centralized, which has resulted in more standardized processes and accelerated sharing of best practices. This move doubled the size of the customer support staff located in Klamath Falls, upwards of 40 positions, with the potential for 60 in the future. 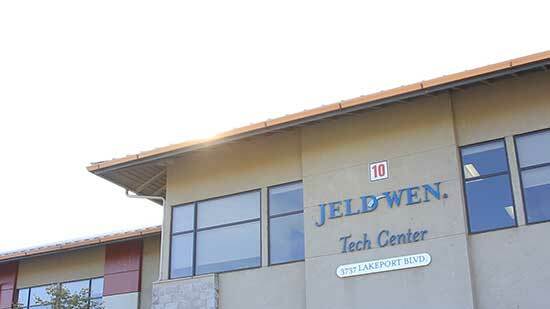 Oregon Tech and Klamath Community College help supply the educated workforce JELD-WEN requires, especially in the areas of information technology, accounting, engineering, and operations management. The company has also had success recruiting employees to the area, especially those looking for a healthy lifestyle focused on the great outdoors and a family-friendly pace of life. The fact that Klamath Falls is a convenient midway point between entertainment destinations such as San Francisco, Lake Tahoe and Portland, means JELD-WEN employees in Klamath Falls enjoy an even greater variety of recreational options than what the Basin already offers. JELD-WEN requires reliable broadband to support virtually all aspects of its global business, including paperless production systems, financial tracking and reporting, internal networks, call volumes, and video conferencing. 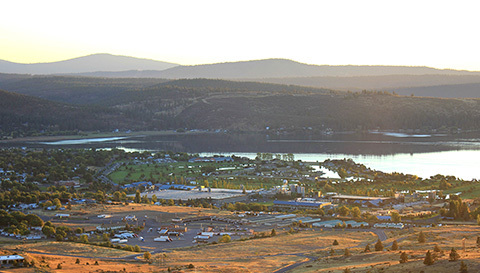 The Klamath Basin has redundant broadband paths, one from the west and one from the north, giving businesses here full confidence in reliable connections to keep their business moving forward.